WAIST HIGH: Behind The Music Remastered: Michael Hutchence Full Episode Now Up On VH1. 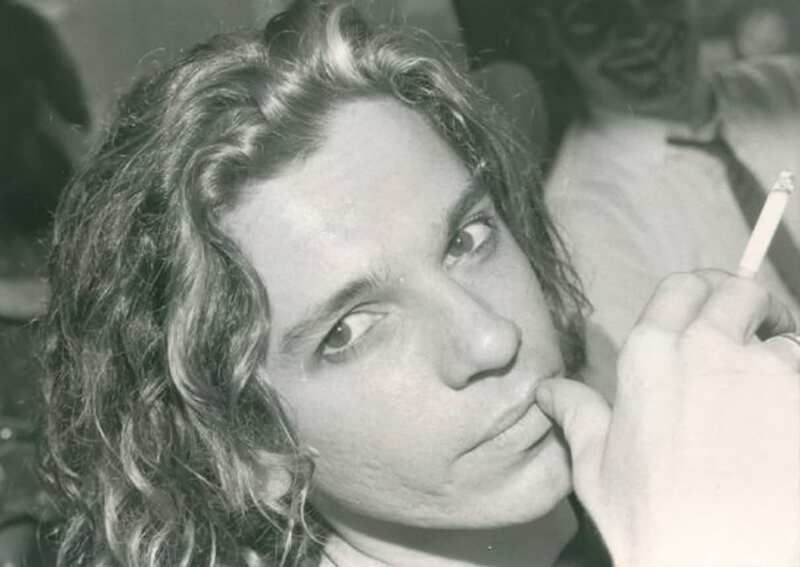 Behind The Music Remastered: Michael Hutchence Full Episode Now Up On VH1. VH1 currently has the full episode of Behind the Music Remastered: Michael Hutchence up on vh1.com. The much-loved Behind the Music went off the air in 2006 and returned in 2009 with updated versions of some of the most legendary rock stories including Blondie, Boy George, and Duran Duran. Behind the Music Remastered: Michael Hutchence picks up where the original Michael Hutchence: Behind the Music left off in 2000 (season 3). In this updated episode "we hear again from his family and friends and bring the story up to date – with the joys and sorrows of the intervening years – the undiscovered recordings, the tragedy of Paula Yates' last days, the undying love of his family and fans and the musical legacy this extraordinary man left behind when he was so tragically taken from us..."